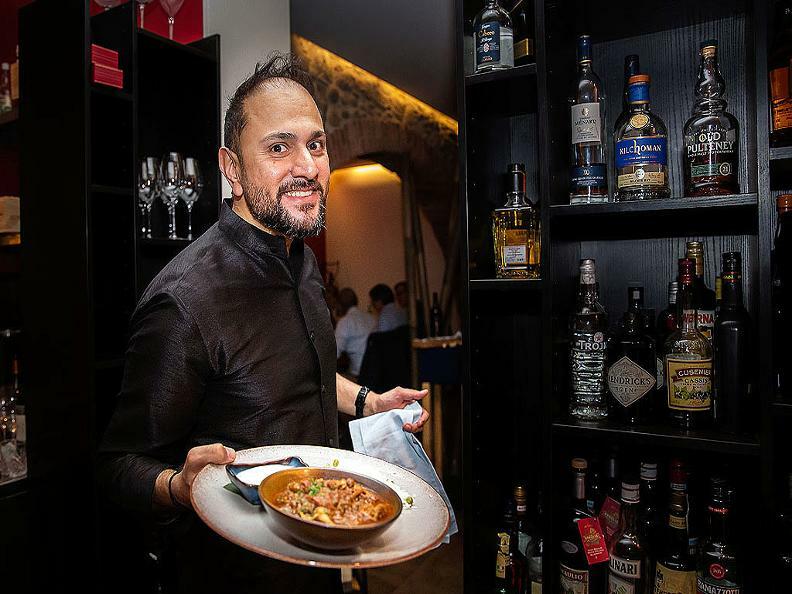 The charming restaurant Tabla - by Daniela and Gagan Nirh, owners of the Twist Asian restaurant in Agno and the Bora Da Besa South-American Bistro in Gentilino, - offers refined Indian and Mediterranean cuisines served with style, to create a culinary experience at 360 degrees. 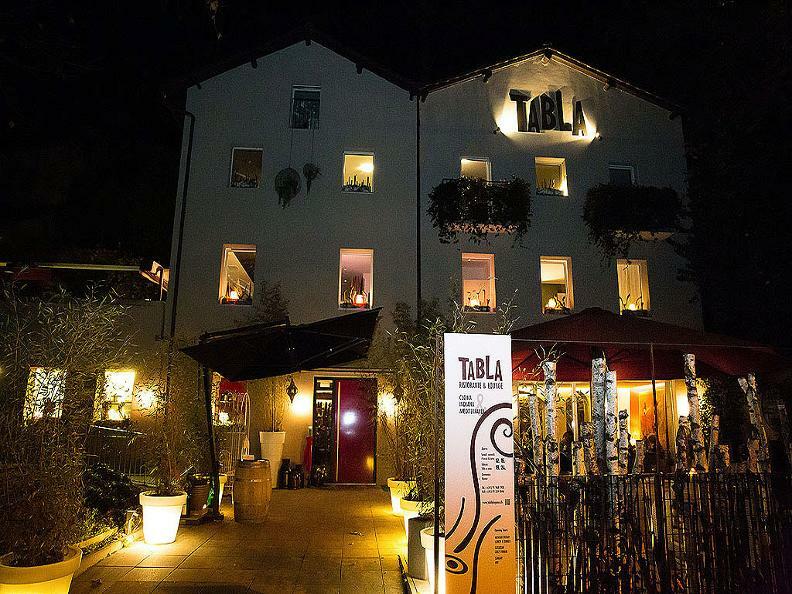 Indian cuisine at Tabla is inspired by Gagan’s Mother "Mamma Gurmeen" that has handed down her famous family recipes and confided the secrets of spices. 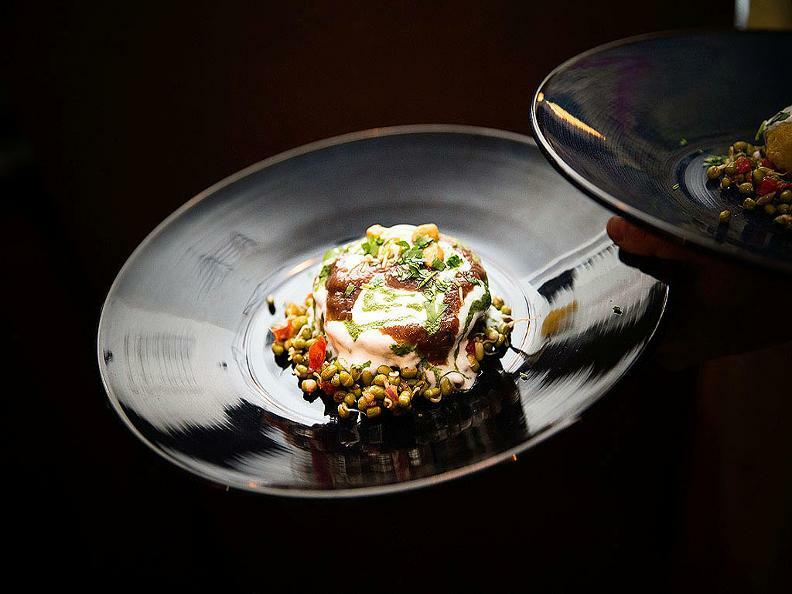 Even for Mediterranean recipes, with accents from Ticino, Chef Mirko and his team propose an elegant and creative cuisine, using fresh and seasonal products. 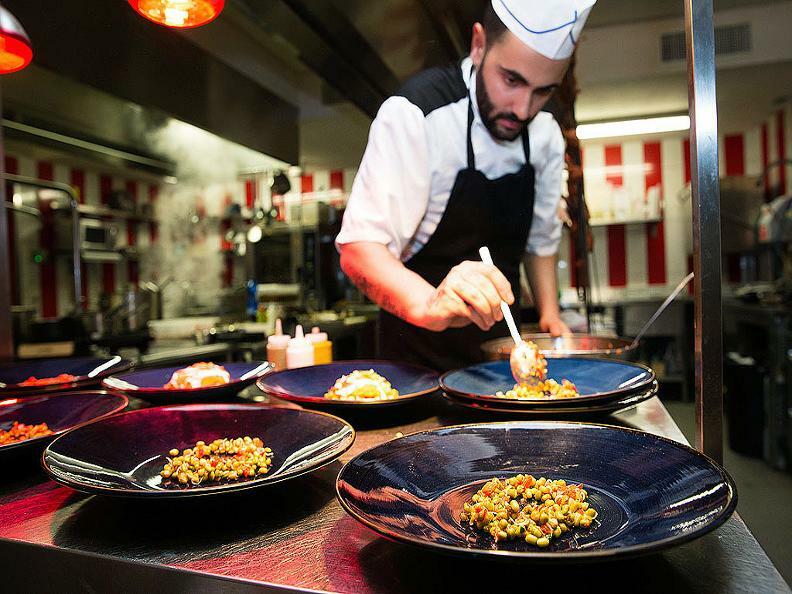 Located on the first floor, a smart casual and full of energy "Lounge" with a private terrace in the woods of Collina d'Oro; and two private dining rooms, ideal even for private parties with tapas style Indian and Italian plates. 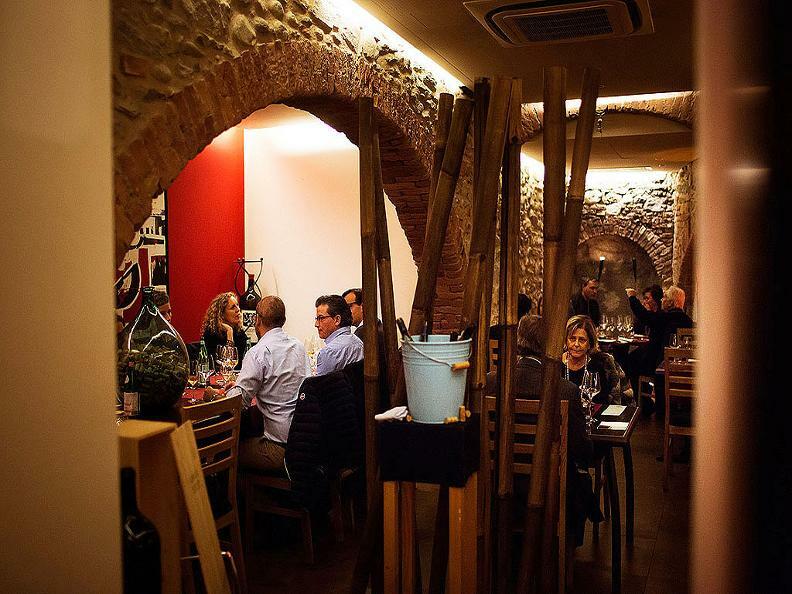 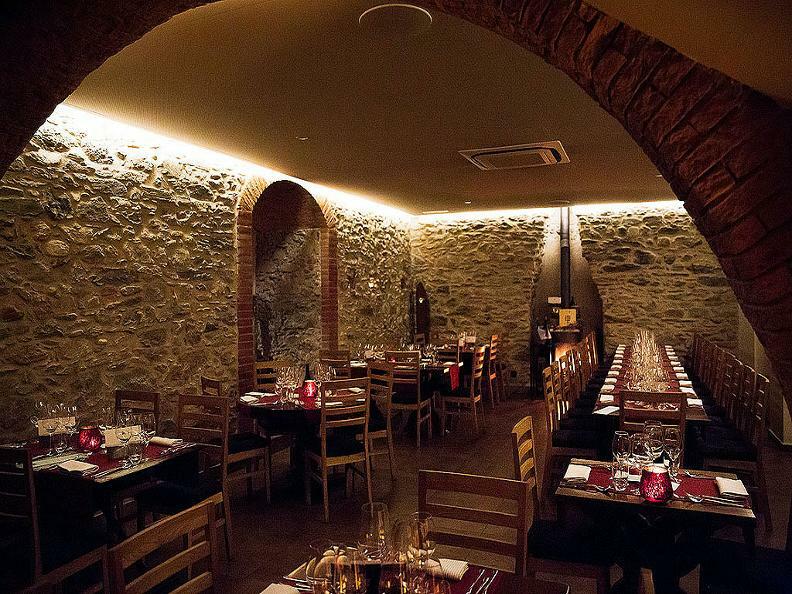 Don’t miss the amazing wine cellar at Tabla!